When acids and enzymes create painful ulcers in your pet's mouth and stomach, fight back with the antiulcer medication, Sucralfate. 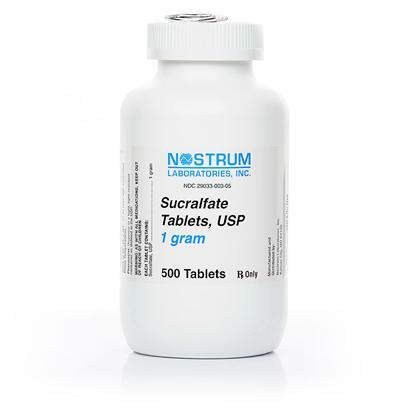 Sucralfate not only helps to heal ulcers that have already formed, it also works to prevent new ones from forming. This medication is a lifesaver!